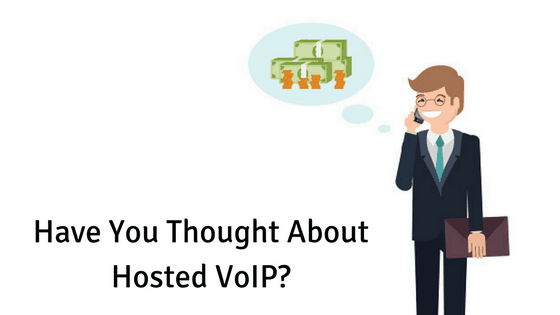 Should You Consider Hosted VoIP To Replace Your Business’ Current Phone Service? Give your IT guys a break with a VoIP phone system and cloud-based PBX. Setting up and maintaining a VoIP business system and a PBX in the cloud is much more manageable than with your current telephone system. Everything is handled online, and it’s simple enough for even a non-technical person to figure out. If business owners do run into trouble, a simple call to the VoIP provider usually gets everything working again in minutes. For advice, or information on up-to-date IT strategies and solutions to manage your business, Invotec can help! We serve businesses in Melbourne with a variety of services designed for their unique needs. Contact us at 1300 Invotec or sales@invotec.com.au to learn more.